Thanksgiving has always been my mom’s favorite holiday. The focus is always on people and appreciation, rather than heavily commercialized and being bombarded with idealized expectations. I can totally get on board with that myself! I love turkey, mashed potatoes and gravy. Give me that along with friends and family to share it with, and it’s a perfect day in my book. The point of the meal is simple: gather in gratitude for what you have in life. Being grateful tends to take some effort in these days of busyness, and just slowing down and appreciating what we have in our lives is important. Because the focus is often a traditional meal that takes hours of preparation, it can still be a very stressful holiday. Keep the Menu Simple. There is no need to have a huge amount of side dishes and desserts. Pick the family favorites and stick to the basics that your family enjoys. Stick to things that you are comfortable cooking and most, if not all, of the family will enjoy eating. Skip Tradition. 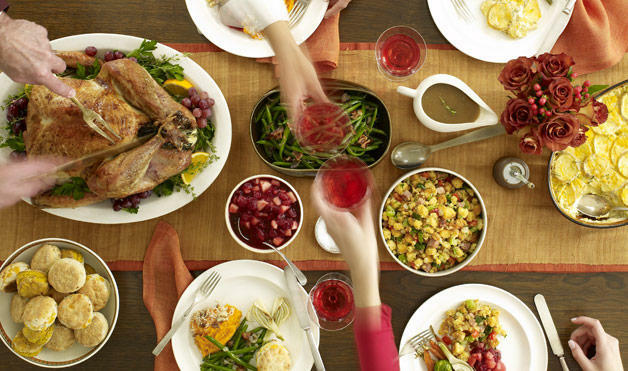 If no one in the family enjoys the traditional Thanksgiving Meal, plan out a meal that everyone will enjoy. Remember: it doesn’t matter what you’re eating, it’s gathering in thanksgiving that is the goal. Ask Everyone To Bring A Dish. If friends and family are joining in the special day, write out the dishes that are needed and ask them to commit to bringing one or two. Make Things Ahead. Except for the turkey and gravy, almost the entire meal can be prepped and made a day or two before the holiday. Many items can be made and set in the fridge and warmed up in the oven just before the meal. Take Shortcuts. Not everything has to be homemade. If you have a certain part of the meal that stresses you out at the thought of making it from scratch… then buy it prepared! It’s important to know your limits and what will make it an enjoyable day for you as well as everyone else. 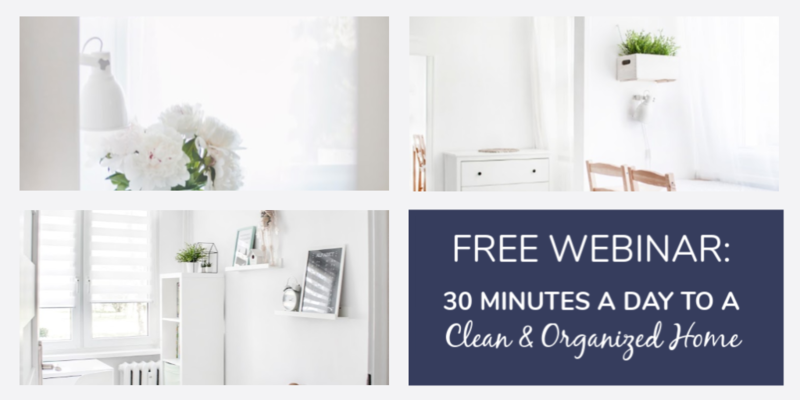 Skip the holiday specific dishes and decor. Keeping the table simple and the main dish the star of the show, reduces that holiday to-do list quite a lot and the meal is just as enjoyable without the extra fluff. 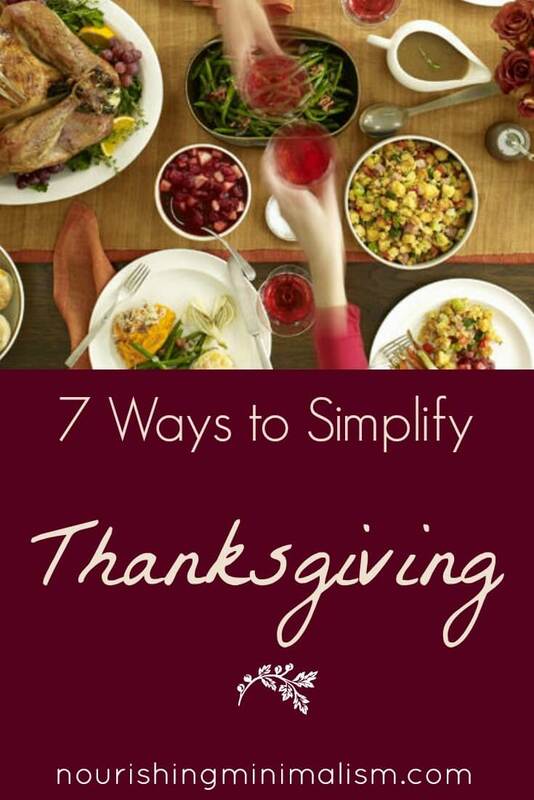 What tips do you have to help others simplify the Thanksgiving Holiday? In my family we order our “traditional” Thanksgiving dinner with all the sides from a local restaurant, We pick it up on thanksgiving morning, and serving the dinner requires only warming up the items. It is great food and not much more money than we would spend if we bought the groceries to cook it ourselves. Try it, it takes a lot of stress out of thanksgiving day. I make the turkey and cut it up two days before Thanksgiving. Reheat with chicken broth. Who really makes a big deal out of seeing the turkey before it is cut up? Make the mashed potatoes early in the morning (We eat at noon.) Then put them in the slow cooker on low. Pies are made on Wednesday.